I recently attended a presentation about Marketing Funnels & Social Media by Ebb Walton from Nancy Marshall Communications. The presentation was hosted by Tracy O’Clair from TOCmedia. Click here to check out the TOCmedia website. I thought I would share with you some notes I took from the presentation. The definition of a Marketing Funnel is a holistic approach to marketing that creates well-prepared prospects ready to spend their money with you. Please see the image below. In our industry follow-up with the customer is so important because the process of deciding to buy a home could take several months. This funnel allows us to capture the customer and allows for extended engagement. One of the most important steps is to make sure that your company is being seen and considered. It is important to have effective advertising such as social media, digital advertising and SEO (Search Engine Optimization). Other important factors to consider is how the customer views you vs. the competitor, which is what Chris Nicely covered during his presentation to us in April. 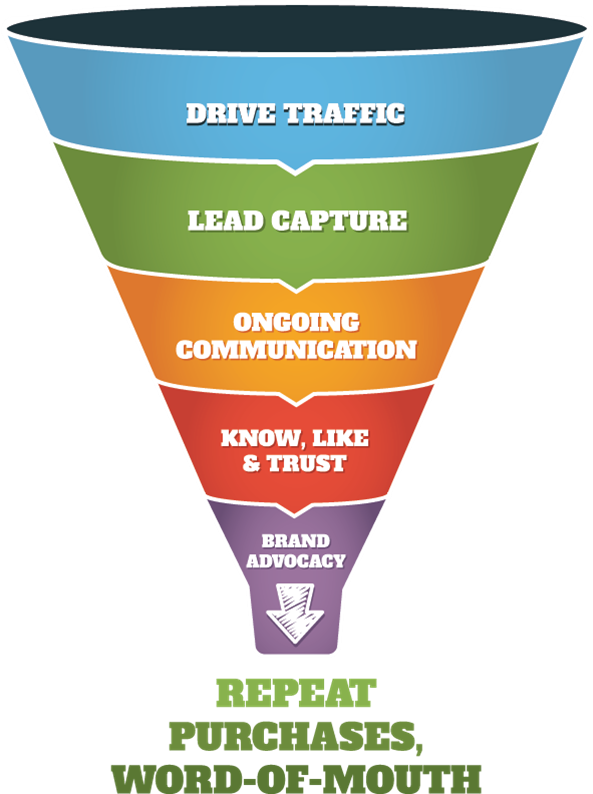 The second step to the funnel is lead capture. There are several different ways to capture the customer information. For example, through a website inquiry, a message on your Facebook page or your salesperson captured their name, phone number and address from someone who came on your lot. The third step is to keep the communication between you and the customer open. They suggested that after the first interaction, the salesperson sends follow up emails on the 3rd, 8th & 13th day. Please use those emails to educate the customer about your product, promotions or upcoming events. Be very careful not to repeat information in the email which could lead to the customer getting frustrated and feeling pressured to purchase. The fourth step means you have successfully gained the customers respect and trust and they are prepared to make their home purchase through you! The fifth step is brand advocacy. Hopefully the customer has had a great buying experience through you and is willing to advocate for you. This could be through a customer testimonial that you can advertise on your Facebook page, website or make a commercial out of it. 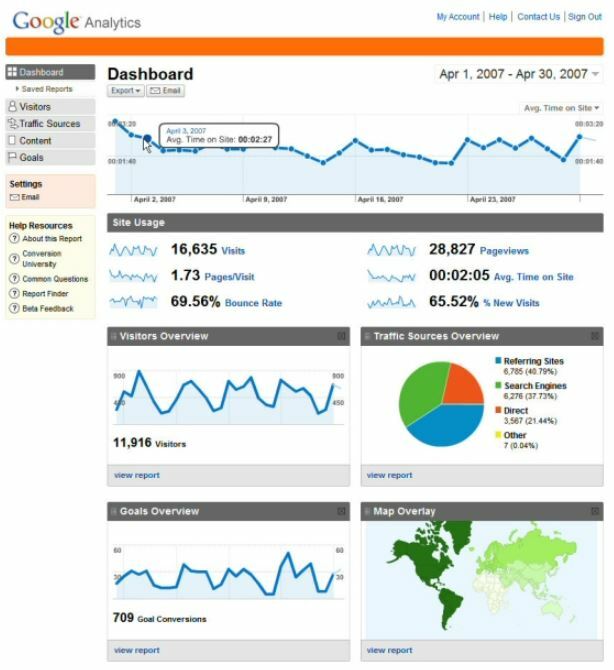 Below is an example of what the dashboard would look like when you login. The user will be able to easily see how many visits your website is getting, the average time on your website and where in your state the visits are coming from. For example if I were to click on the state of the United States and then Maine it would show me the top 10 towns where people are visiting my website.